True echo trail is available when the SC-33 is connected to NavNet TZtouch. 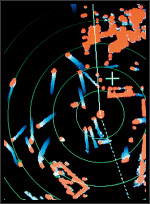 True echo trails are helpful for determining own ship's movement as well as that of other vessels. Heading accuracy and sensing speed ensures that trails are displayed in smooth lines. 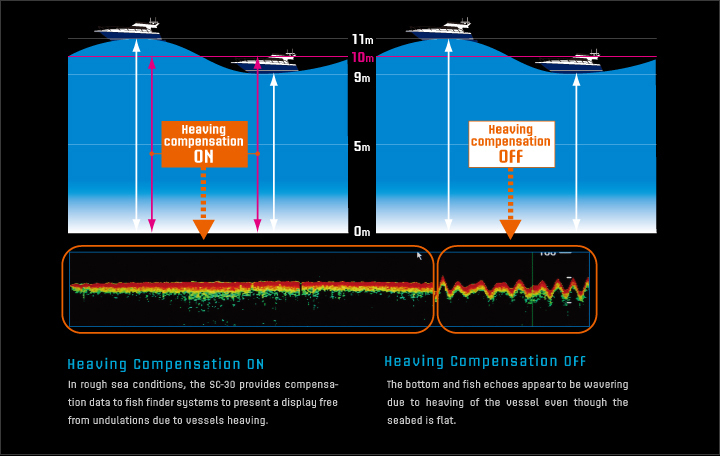 The SC-33 Satellite Compass provides highly accurate attitude information for navigation equipment such as radar, plotter, autopilot, fish finder and sonar. It can be used for a wide variety of applications on any type of vessel. 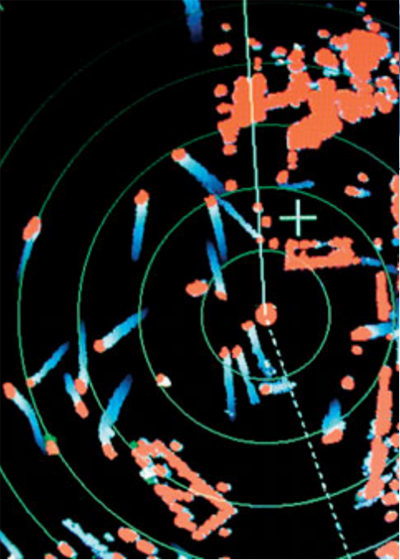 The PG-700 is a rate compensated heading sensor that incorporates innovative electromagnetic compass technology for highly accurate and stable readouts of your ship's heading.